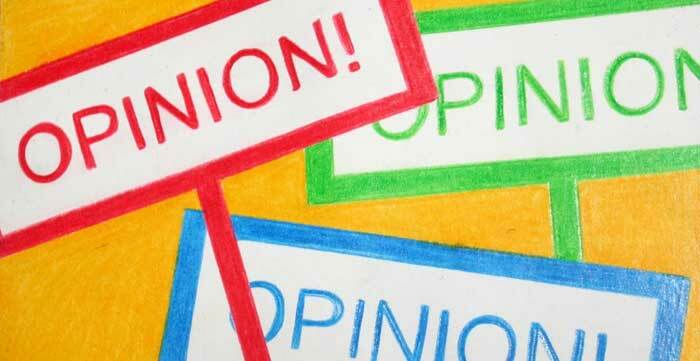 According to a recent release by South State Bank, a definitive agreement has been signed with Park Sterling Corporation, holding company for Park Sterling Bank. While both boards have reportedly approved the merger unanimously, the merger will actually begin transitioning in the fourth quarter of 2017 and continue with systems conversions into the first quarter of 2018 after approvals by regulatory boards and shareholders. 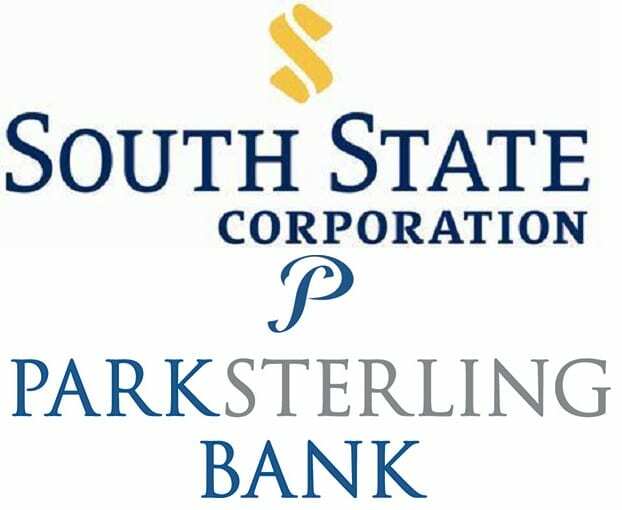 At that time, Park Sterling Corporation will be merged into South State Corporation, and Park Sterling’s bank subsidiary, Park Sterling Bank, will be merged into South State’s bank subsidiary, South State Bank. After the companies merge, Cherry will be appointed to the combined company’s board of directors in addition to another individual to be mutually agreed upon and named at a later date.